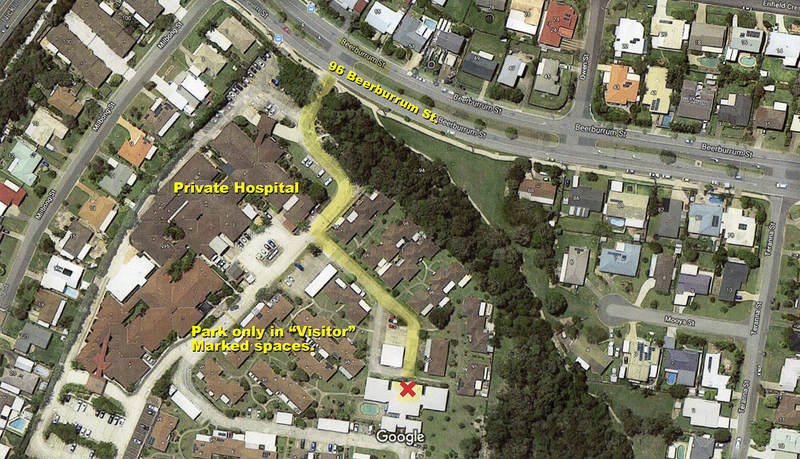 PO Box 369, Caloundra, Qld, 4551. Regular meetings are held twice a month. Competition Night meetings are held on the 2nd Wednesday of each month, except December and January. These meetings are devoted to judging of monthly Print competition entries and presentation of the results of remotely judged Digital competition entries. Normally judging is performed by a PSQ accredited judge. Share Night meetings are held on the 4th Wednesday of each month, except December and January. 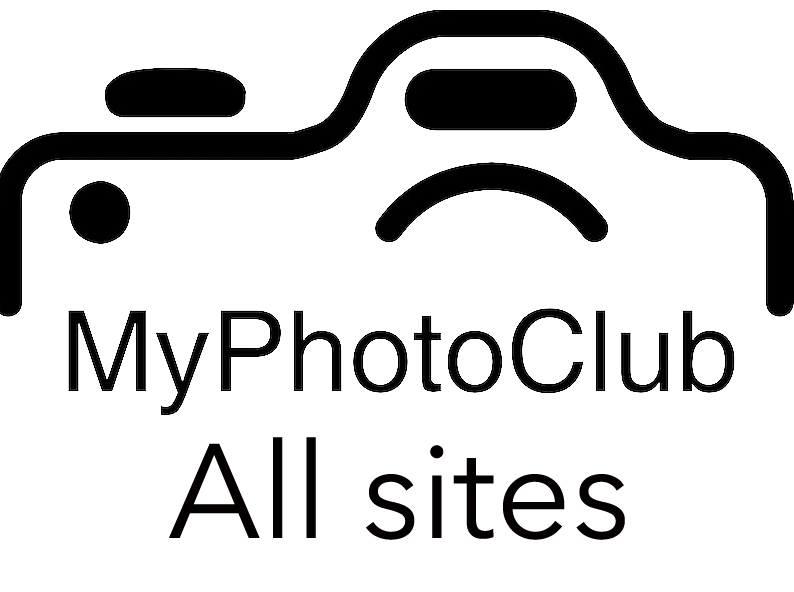 Normally a prominent member of the photography community is invited to give a guest presentation on a specific topic of interest. Sometimes, our own members are invited to give a presentation in an area of their special expertise or experience. 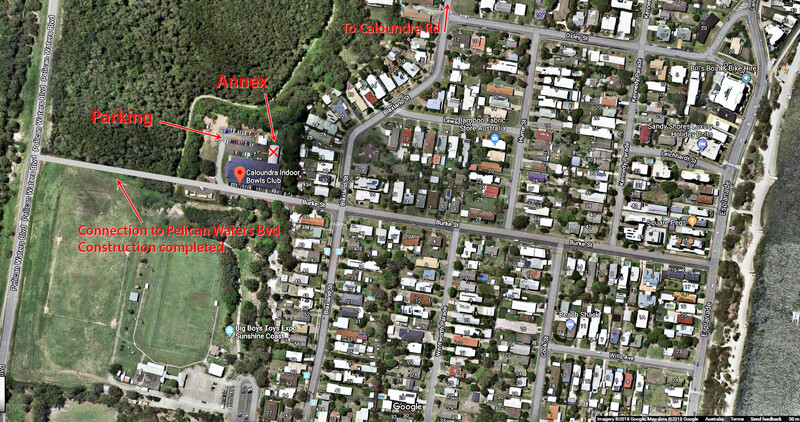 Regular meetings are held at the Annex building at the rear of the Caloundra District Indoor Bowling Association, 1 Bourke St., Golden Beach (off-street parking at the rear) Arrive 7:00 pm for 7:30 pm start. Annual Awards and Christmas Celebration. This special end-of-year celebration is usually held on the 2nd Saturday in December starting at 5:00 pm at the usual club meeting hall. Images of the Year (best Print and best Digital entry during the year across all grades and categories). Committee Meetings are held on the 3rd Wednesday of each month except December, starting at 6:30 pm at Caloundra Gardens Meeting Room, 96 Beerburrum St, Battery Hill.